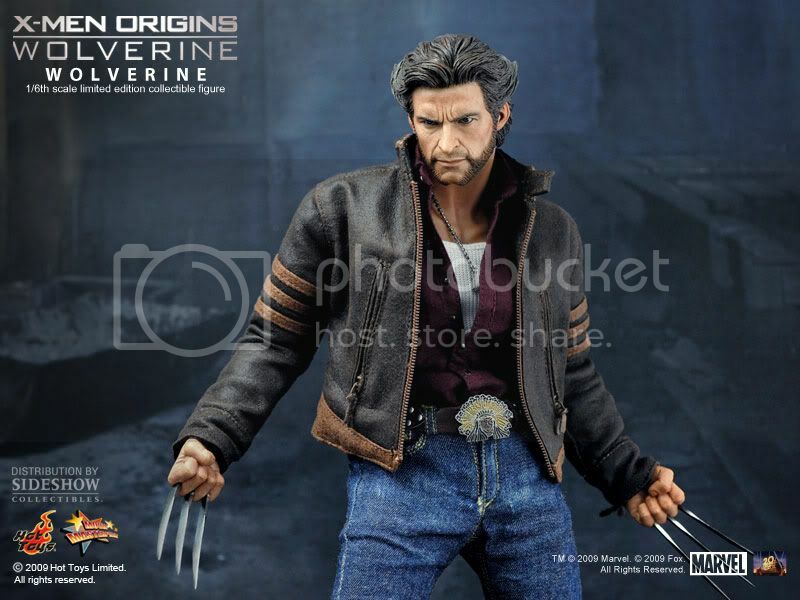 This is a message to anyone that has the Hot Toys X-Men Origins Wolverine Hot Toys figure. I was wondering if I was able to borrow the head from you just to cast it, and then send it straight back to you with insurance. I want to get the mold of it shrunk down to 3.75 inch scale to make a perfect 1:18th scale logan. I have a friend in the states who can do that who is a very experienced caster and has outstanding feedback. You may know him as Glassman. It would only be for a week or so, just to cast the head by an experienced caster and then have it sent straight back. I WILL PAY you for your trouble if you require me to do so because this would be doing me a huge favour. I will also obviously cover postage of the item both ways. Then all customizers would have a perfect wolverine head sculpt available to replace that horrible off model head that hasbro gave us. please email me if you can help out. Last edited by stjuggernaut; 02-20-2012 at 08:26 AM..
ive seen it on ebay for £41 buy it now with free postage. i think thats like $70 or something. im more than willing to buy it, get the casts done, but then i have no need for it afterwards. so i would want to sell it, but if i cant sell it, im stuck with it. thats the only thing. i dont mind selling it for abit less afterwards but its a risk. Bump. anyone know anyone who might be able to lend this head out?